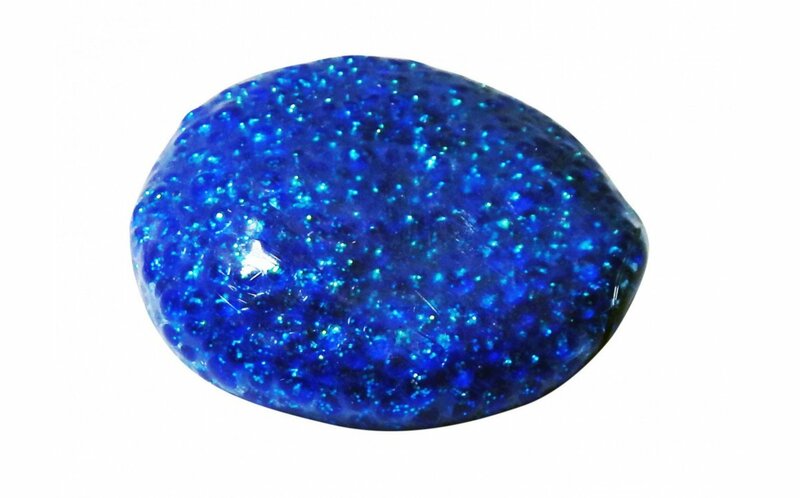 A stress ball with an elastic skin and filled with tiny beads. 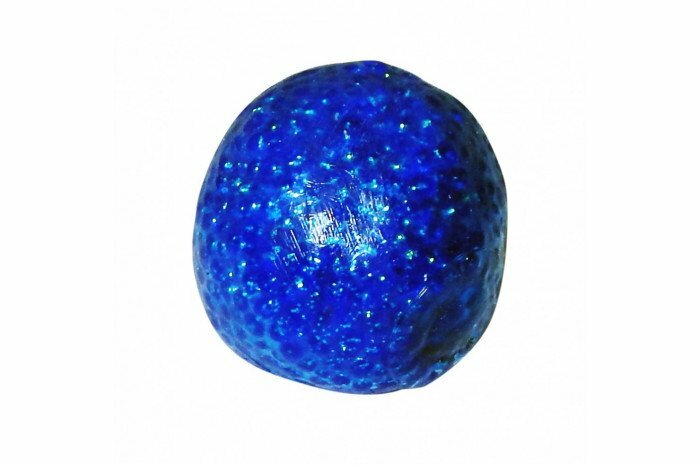 Ball has a heavier feel than many other sensory balls and is sturdy. Beads inside make a calming sound like crunching snow. Glitter colors are assorted. Receive one ball. 2" in diameter. It really does feel like packing snow! I find this object to be very comforting during times of anxiety. When I squish it, the media inside stays put, there's no rebound like other stress balls. Very durable. Glad I picked up more than one. 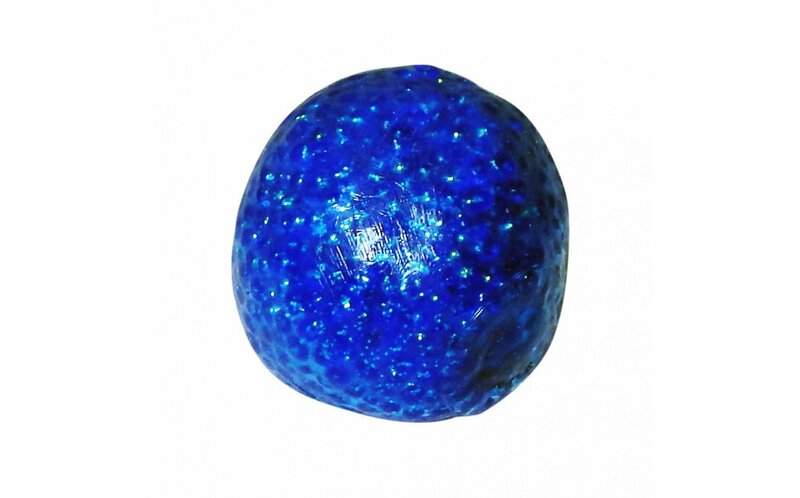 Cool ball for relieving stress and it looks cool. I think it will stand up to lots of tugging by kids.